It has been two months since the first version of Gemini was released on the Mac App Store. We had an enormous support from our users, and with all the feedback we received we are releasing a new version today! 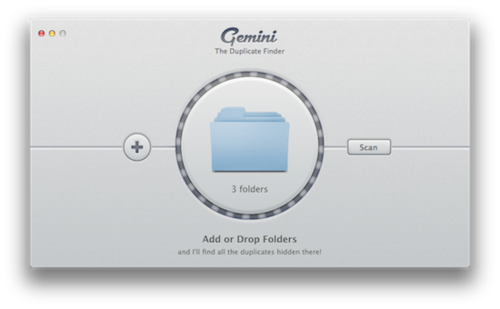 Now you can scan multiple folders in Gemini. This is handy when you need to find duplicates in particular places only. 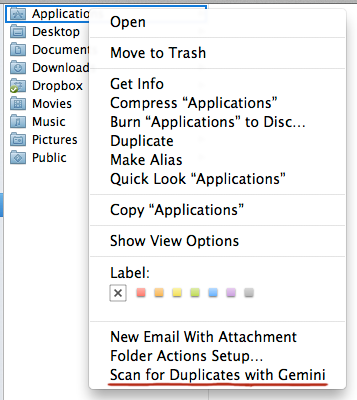 Just drag and drop them to the main Gemini window, or click “+” and choose them in Finder. 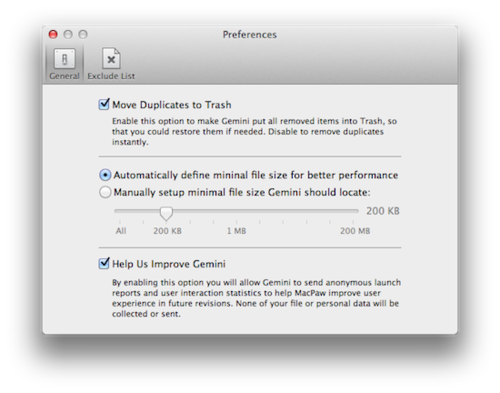 The brand-new Preferences window allows you to define whether you want to move the unneded duplicates to Trash or delete them completely. You can also set up the minimal size of files Gemini should scan. This was one of the most requested features. 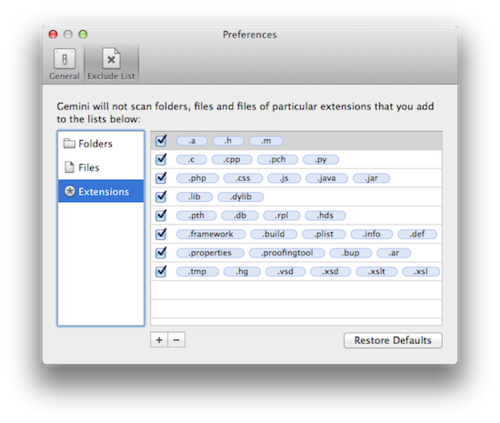 Now you can choose what files, folders or even extensions should be ignored by Gemini. Now you can Scan folders for duplicates right from the Finder context menu. That makes interaction with Gemini even easier! This is such a fantastic process when users share their opinions so we could further improve the product and bring it closer to perfection. Thanks to all Gemini users for your feedback and experience! And if you haven’t purchased Gemini yet, now you have 4 more reasons to do that!